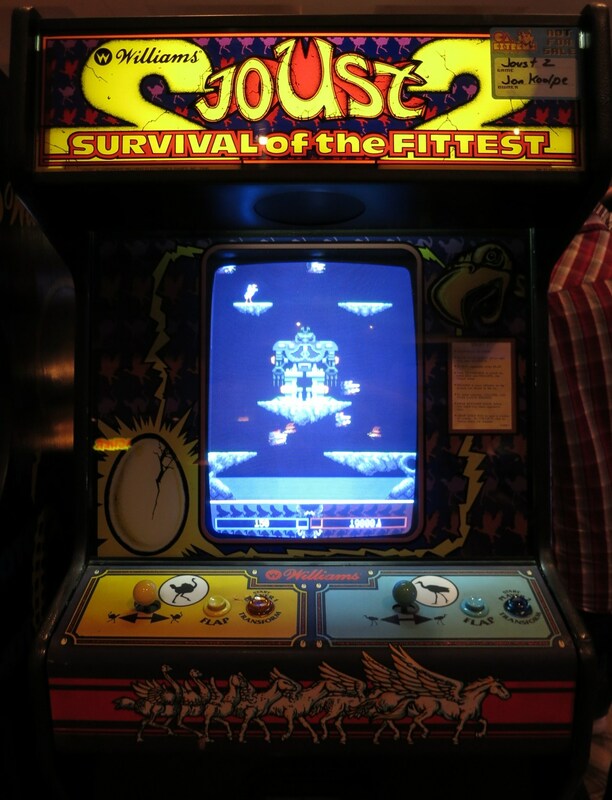 The concept was sound: combining the drive for a high score seen in arcade games with the intensity of a first-person shooter. The execution and end result probably looked better on paper than it actually turned out. Xotic (pronounced “Exotic”, because E’s are apparently overrated) is an indie Xbox 360 title that attempts to blend the above mentioned genres together, but instead shows us why some things don’t mix as planned.